Celebrities are THE fashion icons for beauty, makeup — and of course, hairstyles. 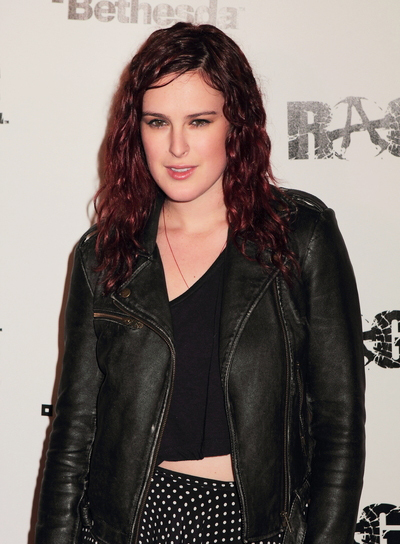 Rumer Willis is no exception. 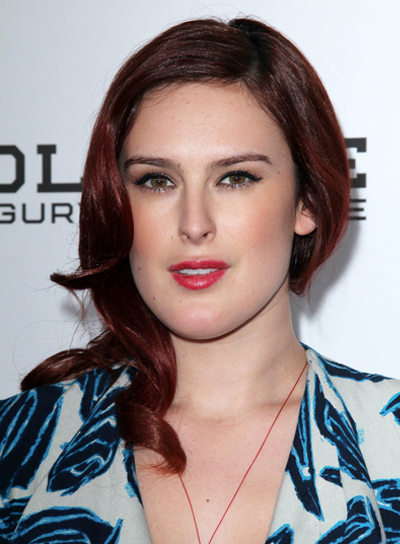 That’s why we’ve got Rumer Willis photo galleries, pictures, and general beauty news on this celeb. Her style is totally inspiring and worth checking out. 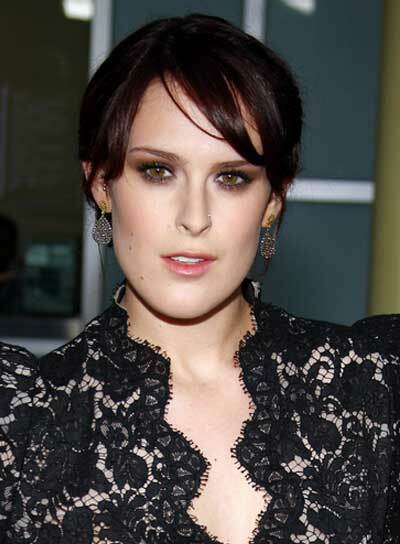 So if you’re searching for some beauty tips, hairstyle options, and fashion advice, turn to Rumer Willis. She’ll bring your fashion to a whole new place.